Thank-you! That is nice and silly! I will pop Popeye back tomorrow night, and pop Arnie and his duster on Wednesday. God Bless you. I love angel Caylee winged photo, very elegant. Happy 4th of July to you, Brandi! Happy 4th of July to you Brandi! 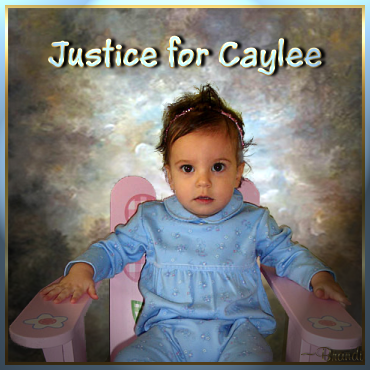 Verdict day is right around the corner for our sweet Caylee and I'm looking forward to sharing it with you! Thank you, tupelo, and back at you! 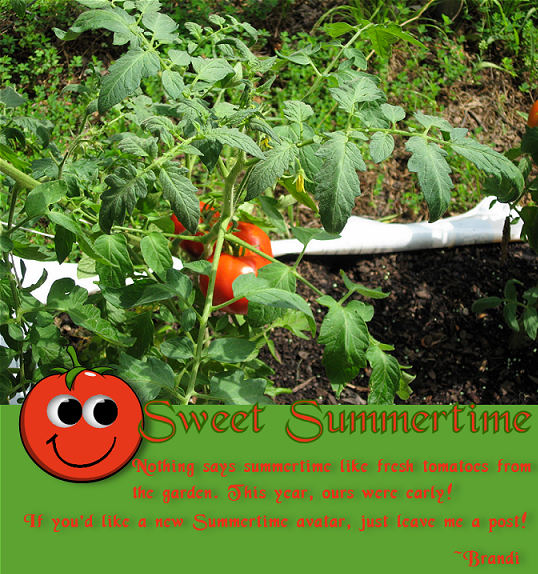 Sure is right around the corner! Caylee's picture is precious. Brandy, do you by any chance have Caylee singing "You are my Sunshine? with these impossible idea's I have and you pull them off!! was "please don't send me away", or what was interrupted as that. other than you and Jimmy Fallon. Brandi, just wanted you to know you are missed and I know you are waiting as anxiously as the rest of us for justice for Caylee. Feel free to post it wherever and whenever you find it appropriate. Yes, I am very anxious. Haven't missed any of the trial and I am not a day person. Has taken a bit of toll on me. Today is very difficult to wait. 5 hours and 2 minutes so far! Even made a counter for it and posted it above. Hope your holiday is going well, also! Thank-you for digging up Caylee's "You are my Sunshine" video clip. It hurts so much to see that clip, it melts your heart. I have an unsettling feeling about these jurors. I am so grateful you found this clip; I have not seen it since Mizz Nancy played it. Thank-you. I will post video clip on August 9, Caylee's birthday. This will give me a month to study the steps for posting Please, not help, I will figure it out through the monkeys instructions. Took me MUCH longer experimenting and getting the clip to play on the forum than it did to find the clip. I know you asked for no help, but, seriously, it took me a few hours to figure out how to post it, so a clue for you: just click on reply to the post where I added the clip and copy my code. No sense in asking others to explain it to you, IMO. SM has a Thread on "how to" post videos. I am going to review that information. I am thankful for all your work. August 9 is also the date when Melissa Jenkins will be sentenced for aiding and abetting in the death of her son, she will recieve 25 years without probation. BRANDI! The verdict is in, please, please come to Caylee's thread, I need you there, Please. I stayed as long as I could. Just too devastated to stay any longer. These are from last year, are you interested in using any of these? Or did you want me to use the cat avatar you are using now? Did you see this little painting by Bartholemew Murillo? I posted it on Sister's thread.